Early fall is the time to think about the coming winter weather, said Bella Vista Fire Chief Steve Sims, and the Bella Vista Fire Department offers courtesy home fire safety inspections to residents. While the inspections are offered year round, Sims noted that September is National Preparedness Month, preceding National Fire Safety Month in October. During inspections, firefighters will check the home to eliminate fire and safety hazards, by checking for working smoke and carbon monoxide detectors, eliminating trip hazards, making sure fire extinguishers are in place, inspecting electrical outlets and more. 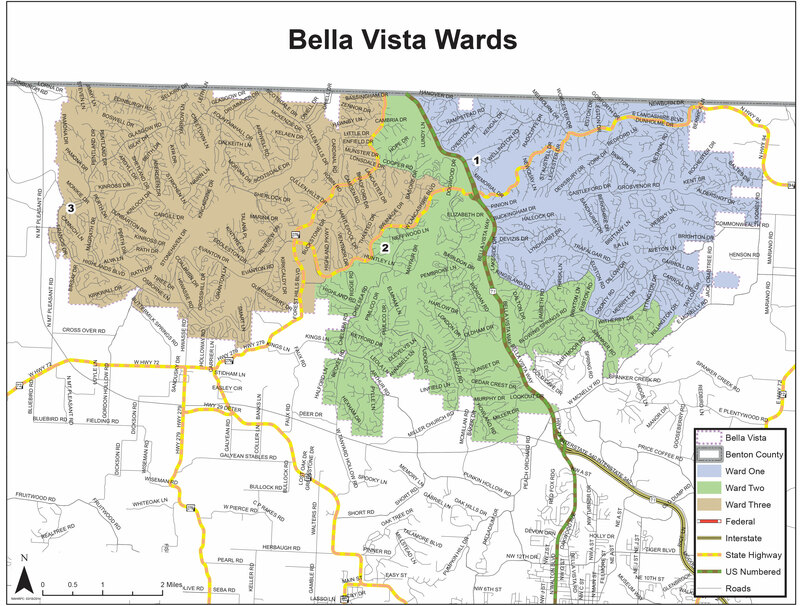 “Our goal is to make sure there are operable smoke detectors in all residences in Bella Vista,” Sims said. It’s not too early to begin thinking about winter weather, Sims said. Residents should consider the likelihood of losing power in snow and ice storms and prepare for colder temperatures. Sims recommends evaluating heating devices, such as space heaters and fireplaces, as well as being prepared to have 72 hours’ worth of food ready before a winter event happens. For more information or to schedule a home fire inspection, call the Fire Department at 479-855-4454. 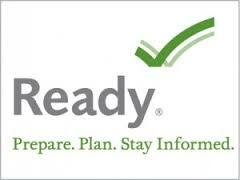 For more information on National Preparedness Month, visit www.ready.gov.